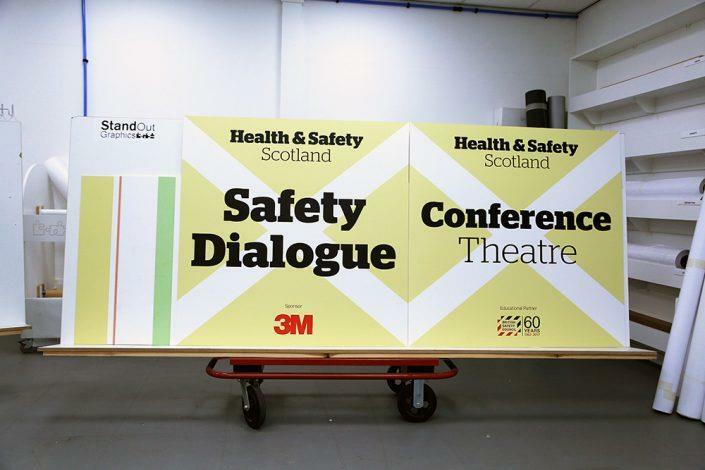 At StandOut Graphics we recognise that there is more to Hoarding and Health & Safety Signage than simply cordoning off an area for construction. It is a fantastic opportunity for branding/advertising or generating excitement by giving the public a sneak preview of what’s on its way. 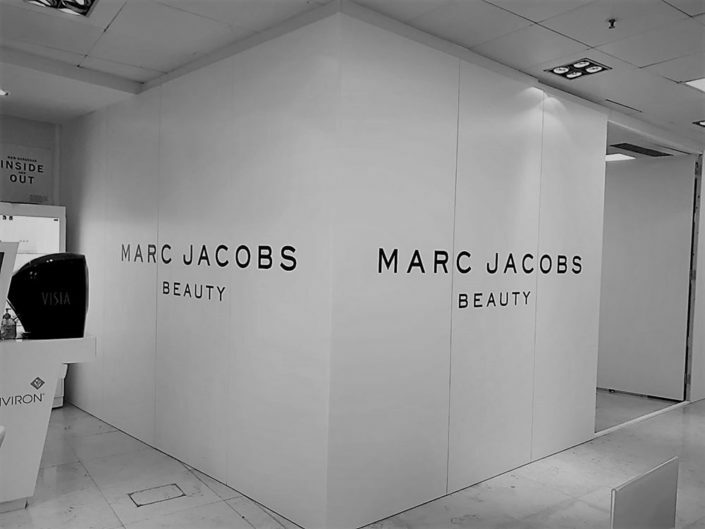 Our in-house joinery department will build an easy-to-install frame system which is cladded with bespoke printed panels. There are various options for the cladding depending on the budget and longevity of your project. We can also supply a plain colour cladding and cladding with removable graphics, making the Hoarding completely reusable for your next project. We also produce a wide variety of Health & Safety signage using a standard design, or we can design to fit more bespoke corporate requirements. Manufactured from high quality, durable materials our signs won’t fade or fall victim to the elements. We can produce Hoarding and Health & Safety Signage to any size to suit your needs and install them at your site if required.